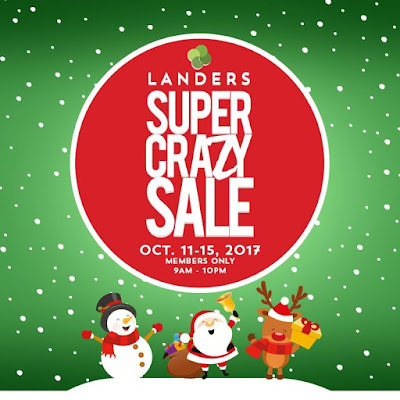 Go crazy at the Landers Super Crazy SALE on October 11-15, 2017. Get up to 50% discount, Buy1 Take1 offers, and lots of other surprises. 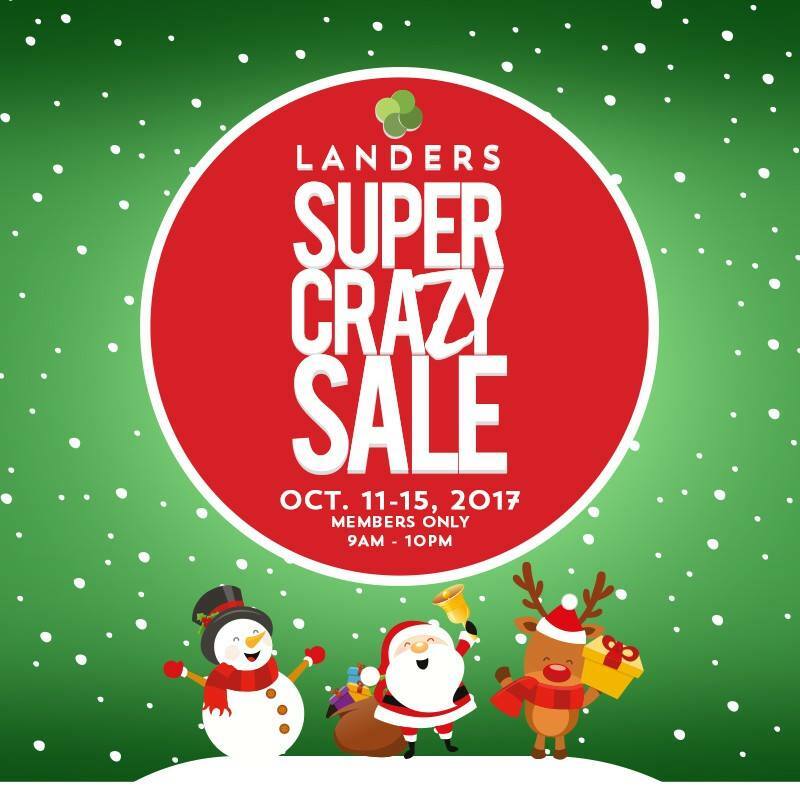 BPI Cardholders get first access to the sale on October 11, 2017 from 7am to 9am in all branches of Landers Superstore. Not a Landers member yet? BPI cardholders also get exclusive FREE membership card for a minimum spend of P3,000 using your credit/debit cards. 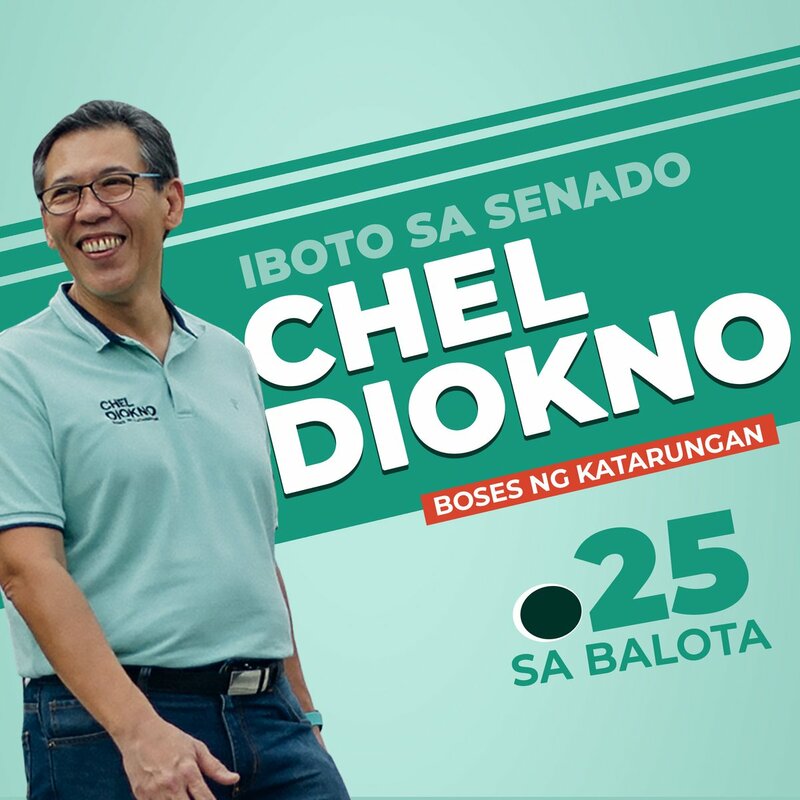 See complete promo details HERE.